What a night!! On February 20, 2015, 50 gourmet guinea pigs raided the Perez Art Museum Miami for a fantastic event. Cobaya Miami experiment #49 may not have been as "underground" as the prior 48 but it was a wonderful night with a great group of chefs and guinea pigs. Huge thanks to Lee Schrager and his South Beach Wine and Food Festival team for inviting us to be a part of the best wine and food festival in the world. And for delivering a first class event in every way. It was truly an honor to participate. 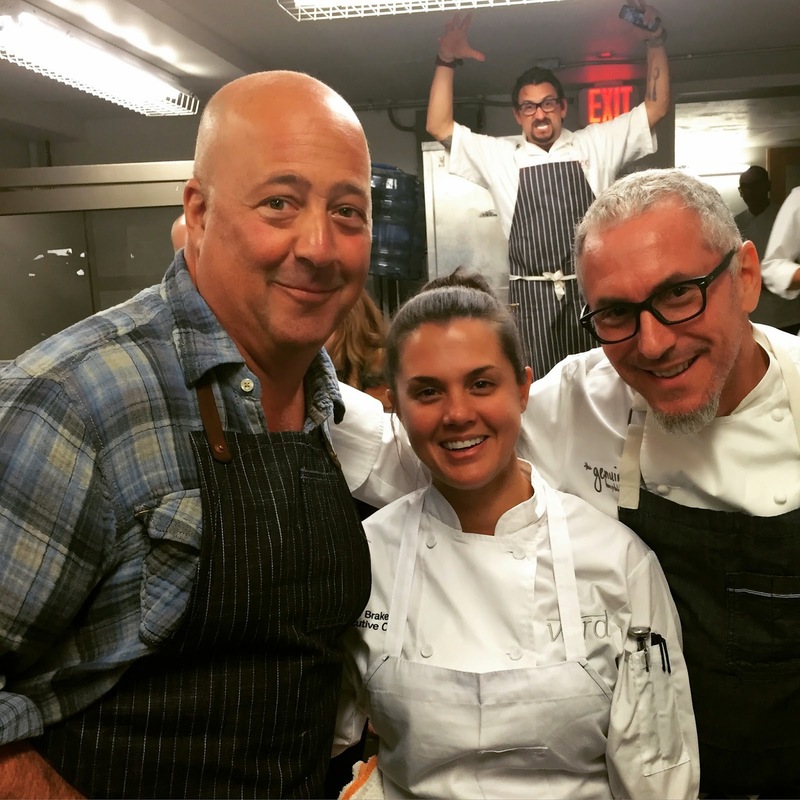 Huge thanks to Andrew Zimmern for agreeing to host, curate and cook for us. Andrew attended Cobaya 21 and featured us on his popular show Bizarre Foods America. Ever since that night we've wanted to get him in the Cobaya kitchen to cook a killer Cobaya style meal. It almost happened a couple of years ago but it unfortunately did not materialize. But Lee reached out to us again this year and made sure it got done. And it got done right. Andrew invited some of his incredibly talented national and local chef-friends to join in the fun. Chris Cosentino of San Francisco's Cockscomb and Boccalone, local hero Michael Schwartz of Michael's Genuine, Makoto Okuwa of Makoto in Bal Harbour, and Kaytlin Brakefield of Verde at PAMM. It was a diverse group of chefs and each one delivered delicious dishes that showcased their styles and remained in the spirit of Cobaya. Additional thanks to Perez Art Museum Miami for hosting us in their amazing venue. And thank you to all the guinea pigs in attendance including the new SOBEWFF guinea pigs. 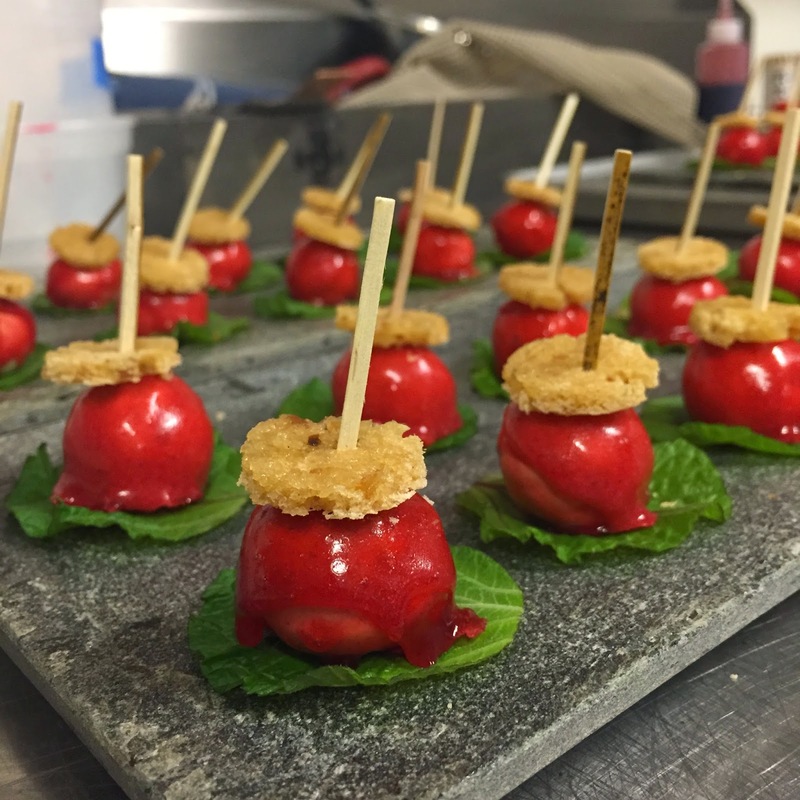 Foie Gras Hakata Shime with Shiso Cake, Yamamomo Berry and Kurozu Black Vinegar.